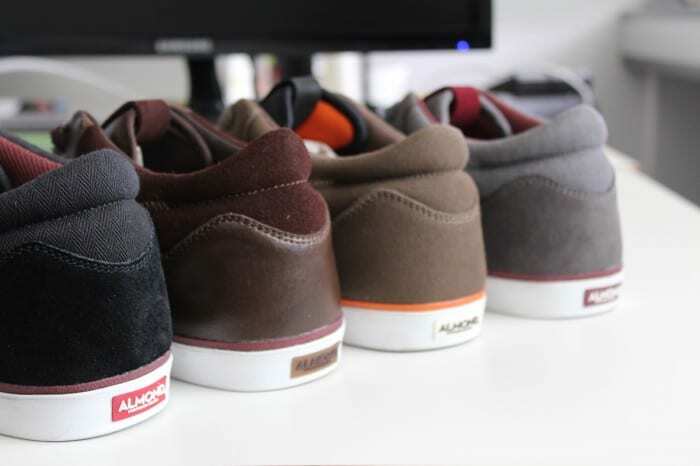 Almond Footwear – The 1&9 is back. 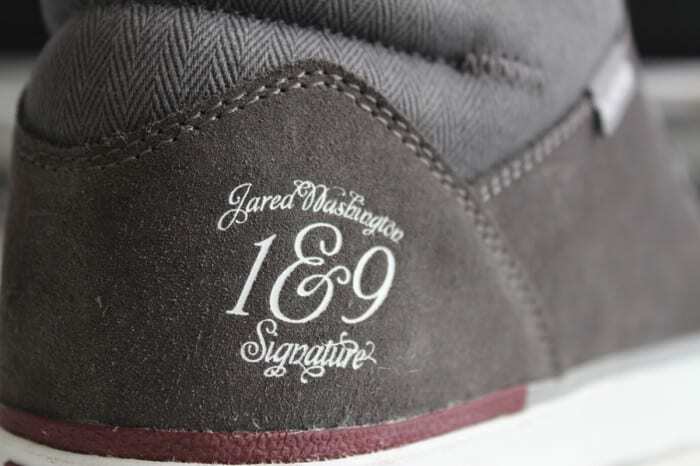 Back when we started this adventure we had a few issues with Jared’s first signature shoe; the 1&9. We decided to develop and continue to grow the other models and come back to Jared’s shoe once we had a better view of what we wanted and what Jared wanted. 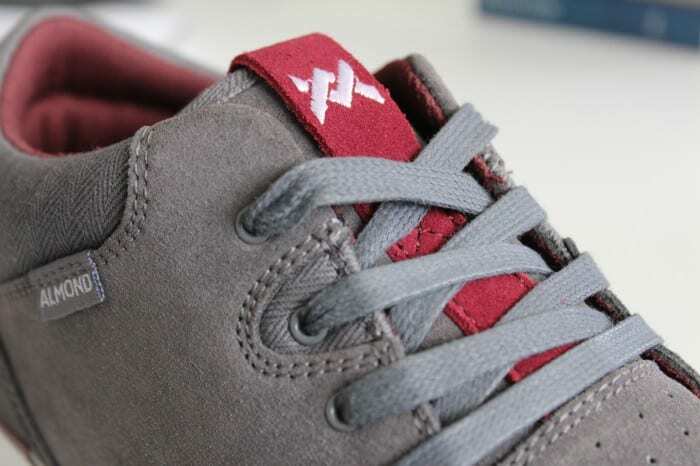 We are happy to say we’ve finally finished the all new mark II version and these will be part of the AW13 range out in the shops in November 2013.